When dealing with the government, or really any industry, people should be very conscious of ethics codes. The United States Office of Government Ethics (OGE), which is primarily concerned with the executive branch of government, clearly identifies what private companies are and are not allowed to do for government workers. For example, there are specific restrictions on paid travel, bribery, gifts, and payments. Likewise, there are repercussions that follow violations of any of these rules. The reason behind such strict regulations is the government attempts to protect the integrity of our companies and government officials. Additionally, individual businesses should have a code of ethics for themselves, not only to protect against government violation, but also to ensure fairness in their industry. To make certain that your company is not infringing on any of these rules and regulations, it is imperative that you inform all employees of the violations. In doing so, you can better protect your company from lawsuits and other legal nightmares. 1. Examine all necessary resources. 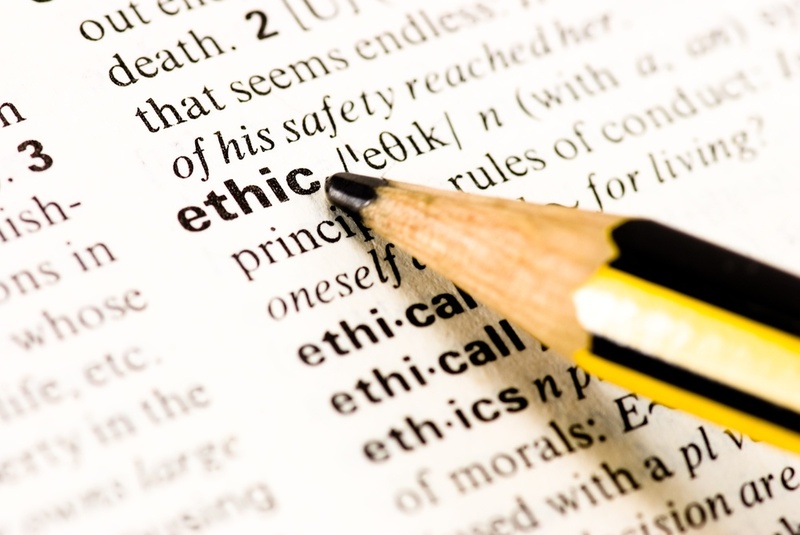 When looking to secure a strong ethics foundation for your business, it is essential that you recognize what is needed to accomplish that goal. For example, if you know that a previous common action is now in violation of your code of ethics, it may behoove you to specifically identify that behavior and explicitly note that it is no longer tolerable. 2. Maintain a level of integrity from the top down. It goes without saying that in any line of work, the company is run based on the values of those at the top. Therefore, if your executives have a positive attitude and place great emphasis on strong ethics, that message will trickle down. 3. Focus on core values. If your company can select two to four solid values, you can use them as a guide when making any decision. Asking whether some action is honest, or efficient, could be the difference between you breaking the code, or staying within its bounds. 4. Be willing to edit and revise as needed. This may seem obvious, but too often companies are unwilling to change the rules simply because, “they’ve always been this way.” That type of attitude should not be tolerated as it can cloud judgment and lead to stagnation. In writing out an entire “Code of Business Ethics and Conduct,” you can make certain that everyone on your staff is held accountable for their actions. Once this document is created, every employee should sign the agreement, stating that they will abide by the document. The key to success, in terms of business ethics, is maintaining awareness of all codes and conducts. It is essential that team building activities remain a part of your regular routine, even after this document is signed. It is easy to forget about these rules if they are out of sight, so holding monthly workshops, even if they are just half an hour long, would be extremely beneficial for your company. Additionally, having posters around the office that remind employees of certain regulations could help as well. While these precautions may seem tedious at times, they are essential for the well-being of your company. 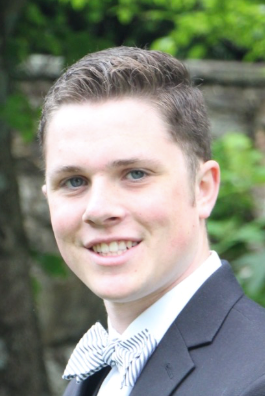 At Winvale, Carter is involved with both the Business Development and Consulting departments where he assists with blog writing, analytical research and marketing for program initiatives and events. While assisting different Winvale teams, Carter has helped draft summaries and reports, worked on a variety of marketing strategies, and contributed to the daily needs and responsibilities of his team members.